The mission of the Arts & Letters Committee of the Kansas City Missouri Alumnae Chapter of Delta Sigma Theta Sorority, Inc. is directly aligned with our National Commission on Arts and Letters established in 1973. Our committee works to boldly advance the black experience through arts and letters and to promote the contributions of African-Americans in the arts—past and present. The Arts and Letters Committee is responsible for promoting a positive image of African Americans and providing artistic and cultural outlets for chapter members and our local community through the mediums of music, dance, drama, literature, and poetry. 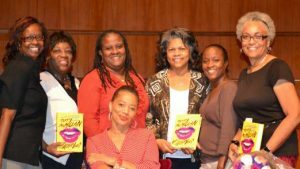 The Committee promotes worthwhile cultural endeavors and artists through events such as book club discussion, theater parties, concerts, arts in the schools and artist showcases. We are dedicated to preserving, supporting, communicating and projecting all art forms that express the black experience through artistic expression, as it relates to promoting the creative works of African-American artists, particularly those of women. 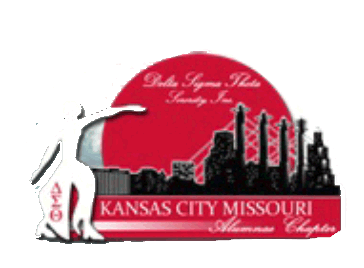 This website is the sole property and responsibility of the Kansas City Missouri Alumnae Chapter of Delta Sigma Theta Sorority, Inc.